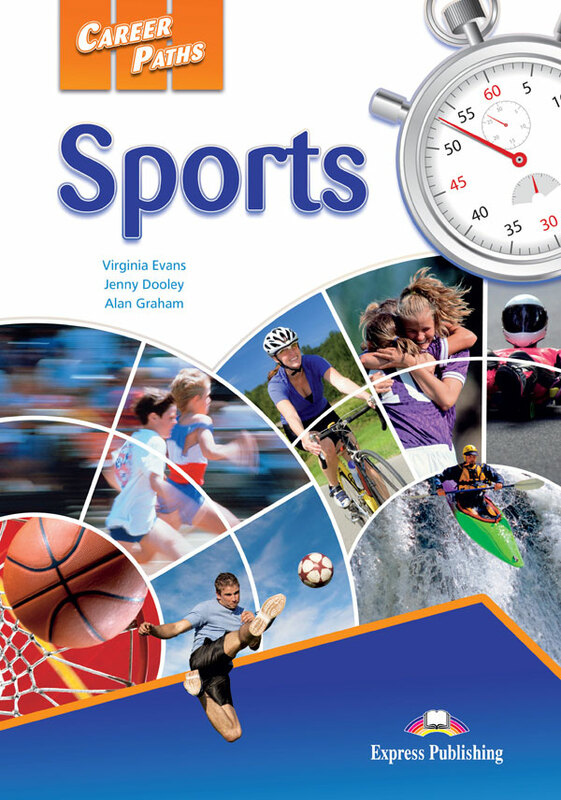 Career Paths: Sports is a new educational resource for sport professionals and enthusiasts who want to improve their English communication in a work environment. 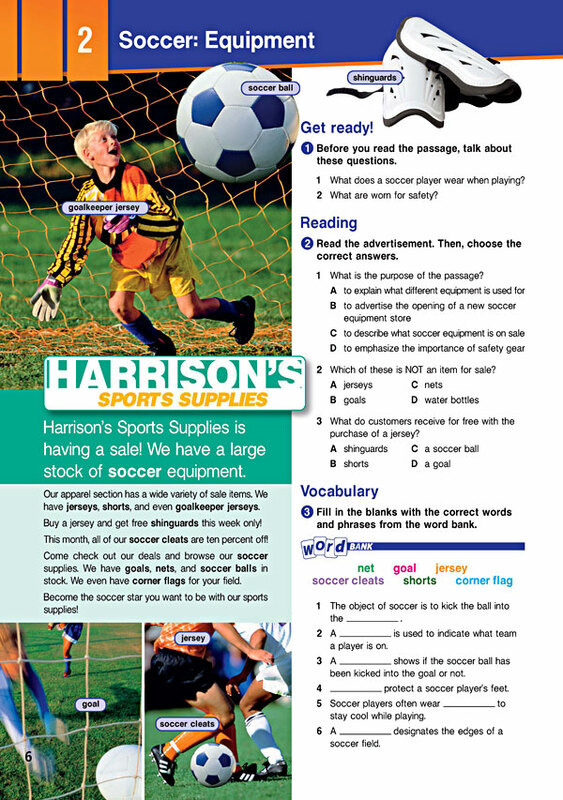 Incorporating career-specific vocabulary and contexts, each unit offers step-by-step instruction that immerses students in the four key language components: reading, listening, speaking and writing. 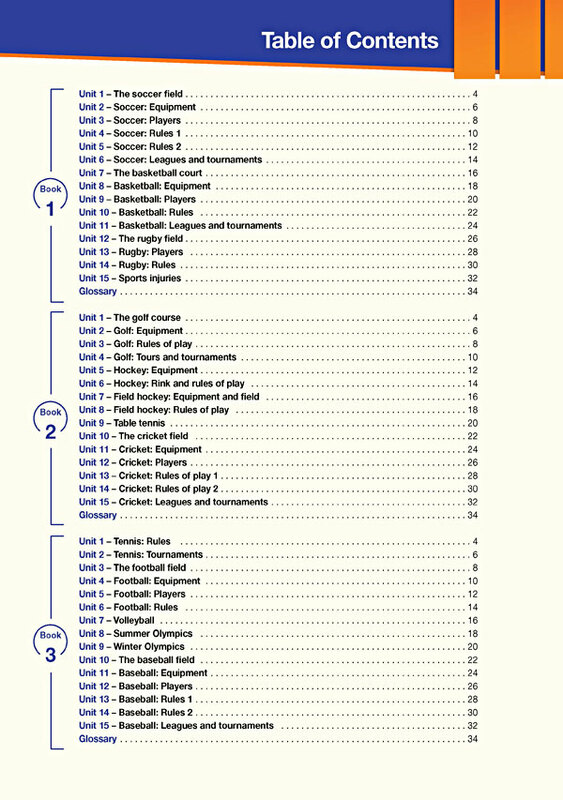 Career Paths: Sports addresses topics including the field of play, rules of play, equipment, players and leagues for the world´s most popular sports. A variety of realistic reading passages. 45 reading and listening comprehension checks. Over 400 vocabulary terms and phrases. Guided speaking and writing exercises. 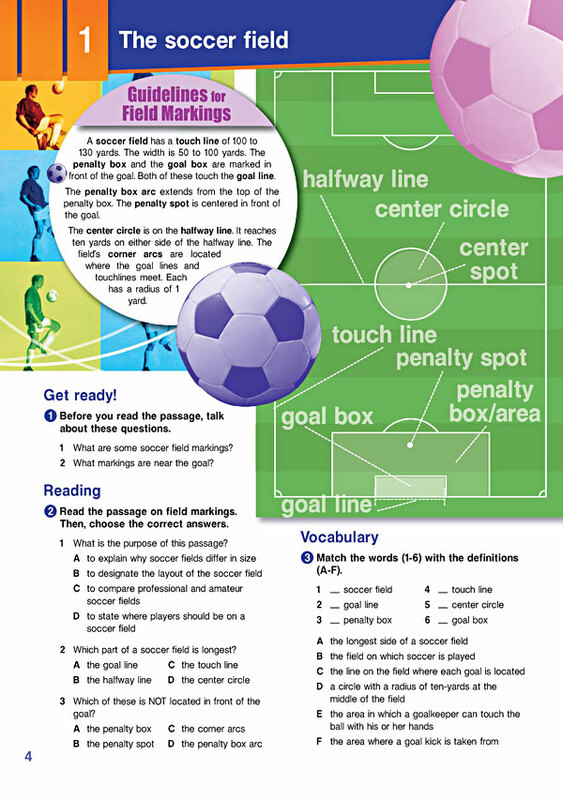 Complete glossary of terms and phrases. 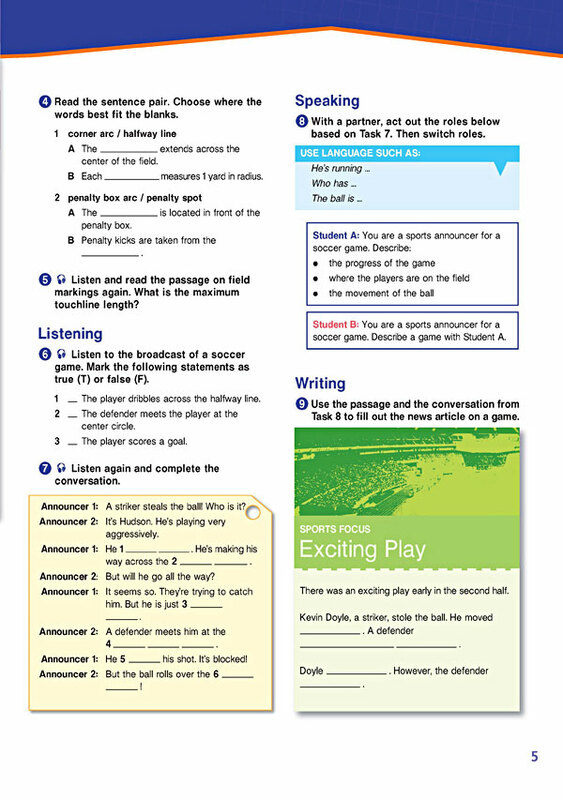 The Teacher's book contains a full answer key and audio scripts.